" Rather than creating art, I seek to discover it in unexpected places." Tianyao Ma is a documentary filmmaker from China. She has directed, produced, and edited over 10 short documentaries and digital projects that have been screened and awarded internationally. Her works are mainly focusing on under-represented groups and topics exploring accented culture, cross-culture identity, and social justice. She received her M.F.A degree in Film and Media Arts from Temple University in 2018. 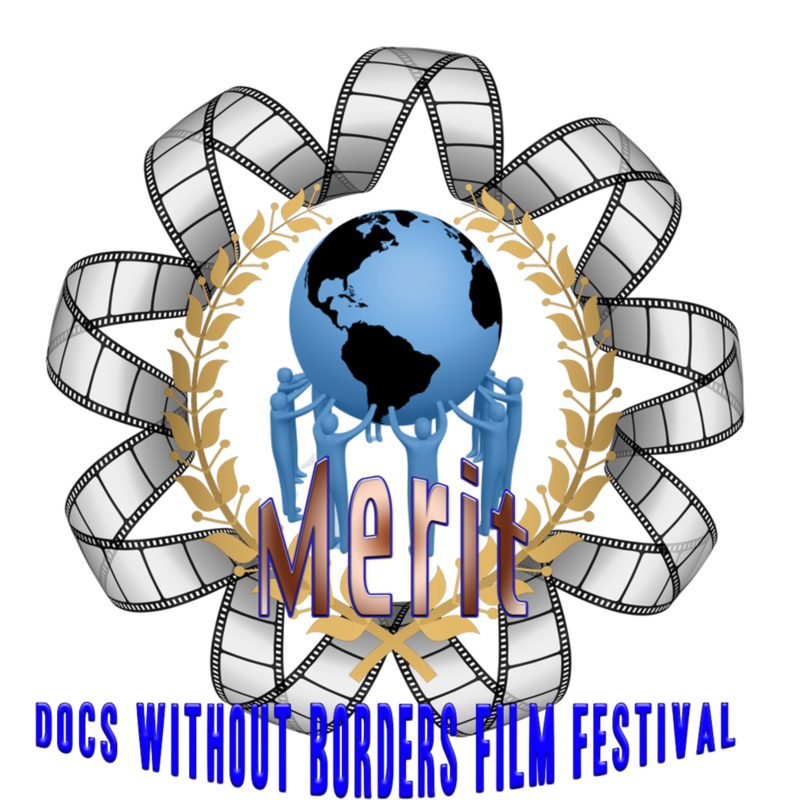 She believes that documentary has its social responsibility and will lead to change. The further I travel, the stronger I am aware of my identity within a global community. 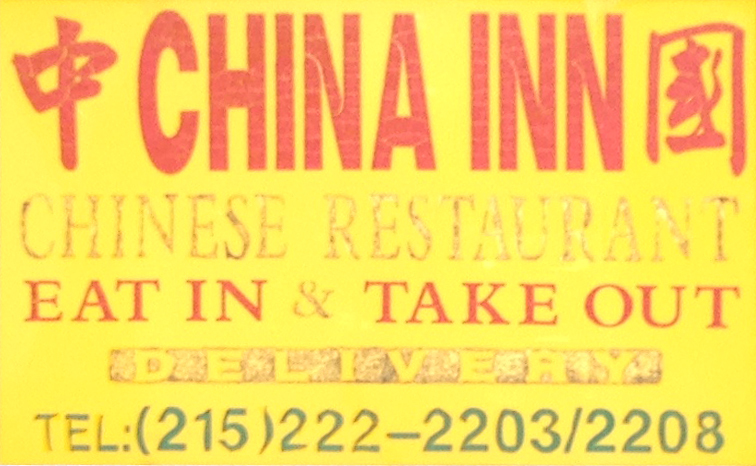 This project is a short personal documentary about the filmmaker as an international student from China, shocked by the “Chineseness” represented by those commonly seen Chinese take-out food restaurants in Philadelphia. Why are they everywhere? Why do they all look so similar without being chains? Who are the people behind them? Denying this is her culture and trying to figure out how it happened, the filmmaker started her journey getting to know the restaurant owners, their stories, the food, as well as the neighborhood – only to find out that her initial assumption was mistaken. 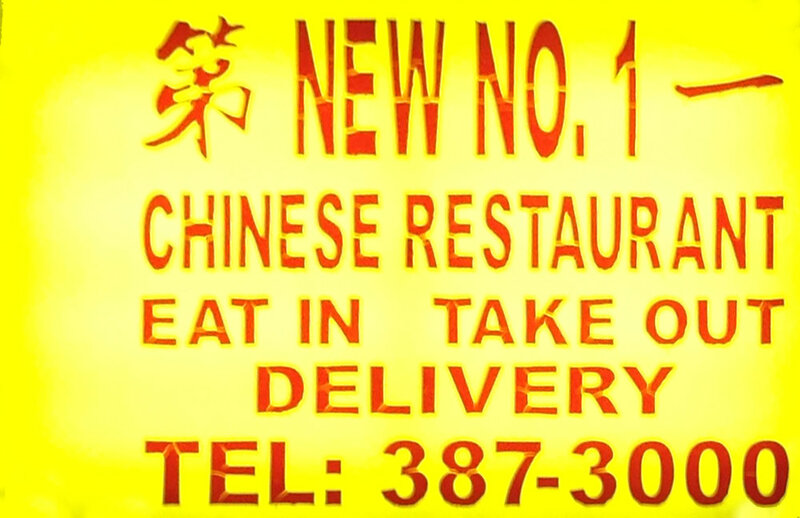 These Chinese restaurants do not represent an accented or distorted “Chineseness” but a genuine culture, with its own depth, glory, pain, and history that she had never thought about before. Every weekend, a group of old people come to this Chinese language school learning English, while their grandchildren are taking Chinese classes. 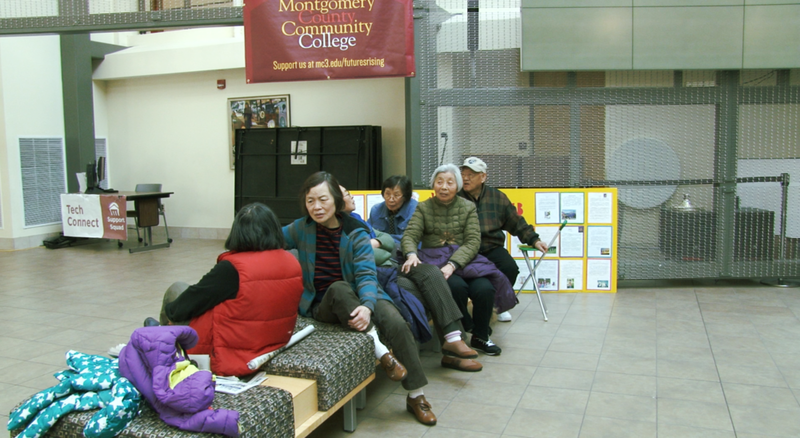 This is a project focusing on the living condition of these elder group who immigrate to America to help take care of their grandchildren who are born there. They feel obligated to do so since the family union is one of the most important cultures in China. However, the obstacle of language, the solitude of living alone and the self-conscious of getting aged create a dilemma that they have to face with. What are their real thoughts? And where is their real home? 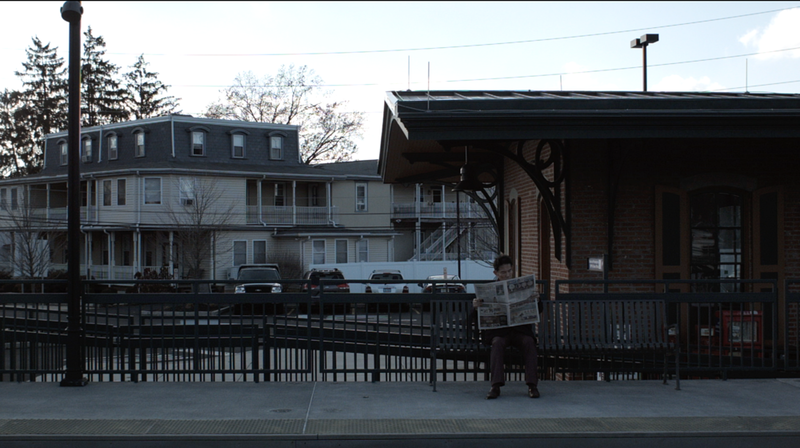 This short documentary is not only about nostalgia from living abroad, but also draws attention to the current social problem of ‘empty nest’ in China as well as the concerns of being old. 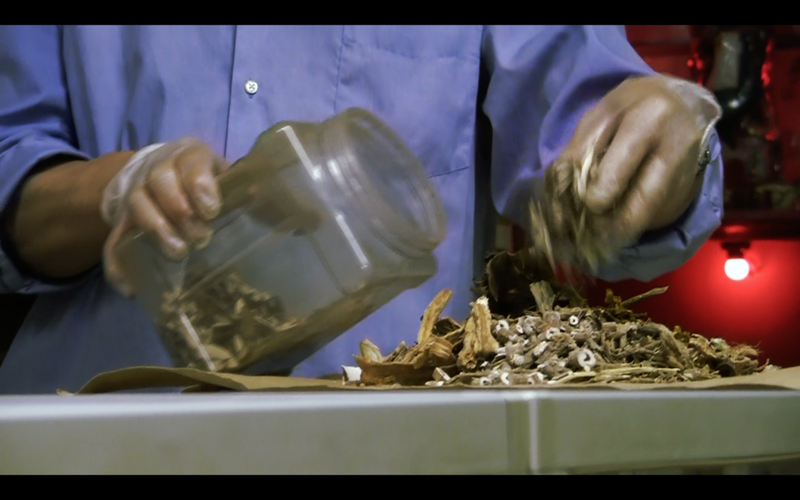 This documentary is an intimate portrait of an herb doctor in Chinatown, Philadelphia. He's been operating this small herb shop/clinic for around 20 years and has built great reputations and respects among the community. However, very few people know about his other identity. Back to 70s, he was one of the top Kung Fu masters in Hong Kong. He left home and immigrated to U.S. during the culture revolution. For 30 years, he's never been able to go back to Hong Kong for even once. But dreams never stops, he plans to use all his savings to open a Kung Fu School. "Life doesn't always turn out to be what we wish, but we fight." He smiled. The first time I saw Yonghong, he was selling paper-cuts in an underground tunnel of one of the main subway stations in Beijing. He was sitting on the floor, dirty, exhausted and full of tears when I approached and asked about his life. 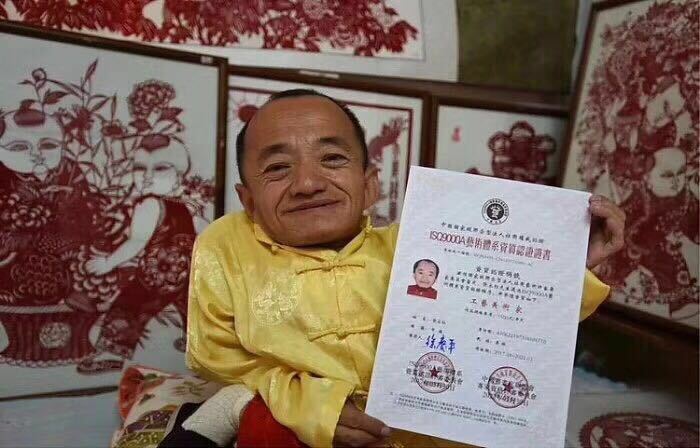 He travelled from Xi'an to Beijing all alone seeking medical helps for his daughter, who shares the same disabilities with him. It was his forth year in Beijing and the forth year without a home. He spent the whole day in the tunnel of the subway, and at night, he would return to a basement of a small hotel, where he shared the space with three other street beggars. Six years after the first documentary being made, I was informed by a friend that he had opened a fancy shop in one of the most expensive tourist spot in Beijing. What had happened through all these years, is him still the same person I knew? An unexpected encounter, a goodbye to the past. Who is the stranger? We are all strangers on the same train called life. We come and go without staying long. What will we leave for others, what will we take? The film tells a mysterious story about losing and awakening.